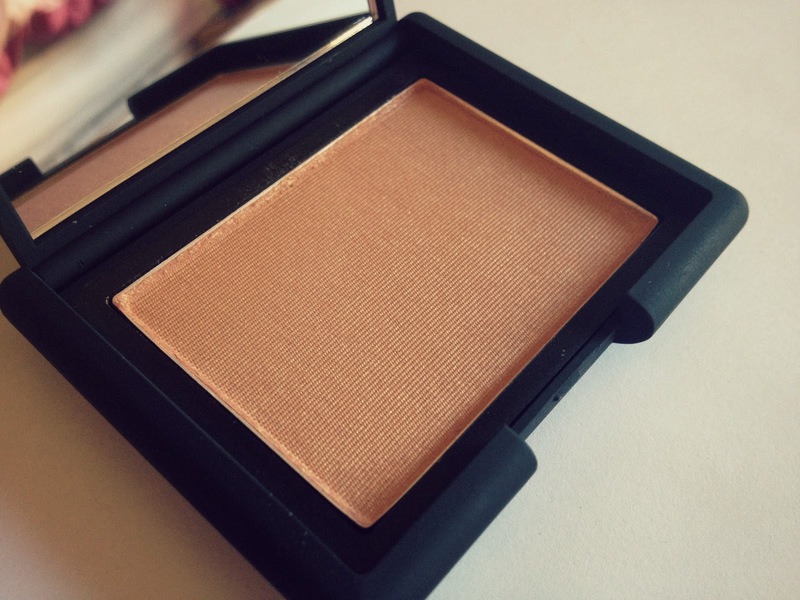 I have had this for quite a while now and it has quickly become one of my favourite blushers. I bought mine from ASOS where they are £20.50. So this product is definitely high end! 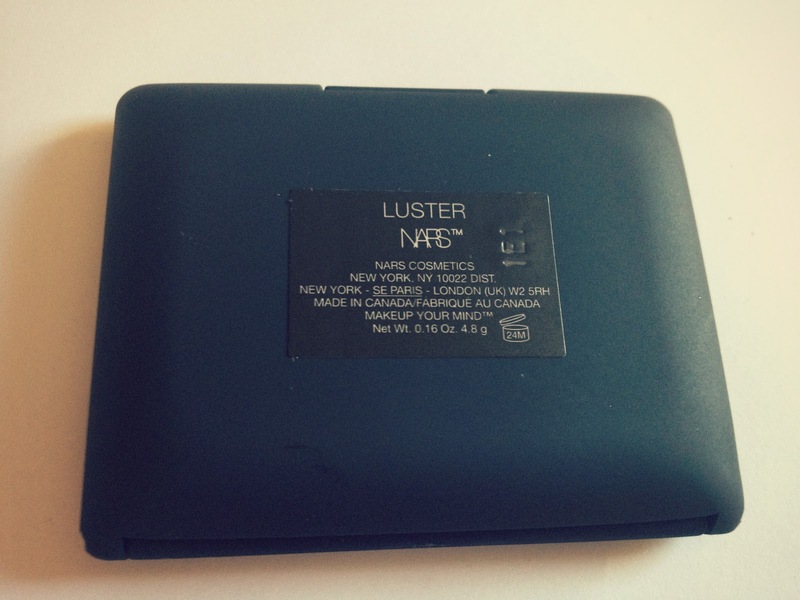 I felt like treating myself during exams and when I saw that ASOS were doing a 20% off some beauty items I thought that it would be the perfect time to get a Nars blusher, as they are so highly raved about! Nars Blush in Luster is described by Nars as a 'sheer golden apricot' which i'd say is spot on. 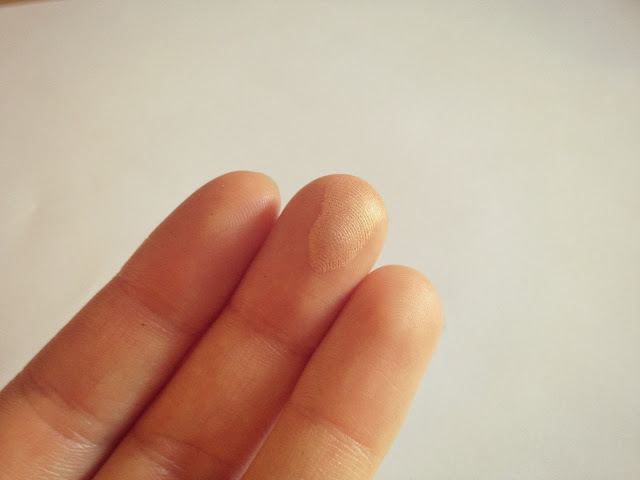 Its a perfect combination between a blush, bronze and highlight as it has a lovely golden sheen to it - not too much glitter but just the perfect amount and due to the slightly bronze colour its perfect for getting a subtle holiday glow. I would say this is quite a sheer colour but can be easily built up. 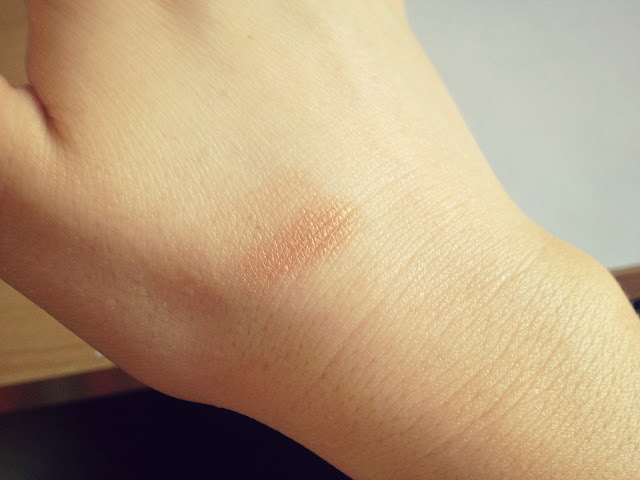 It looks very natural, however I would say if you were any darker than NC/W 25 in MAC terms (I'm NW20) then this wouldn't really show up on your skin tone. 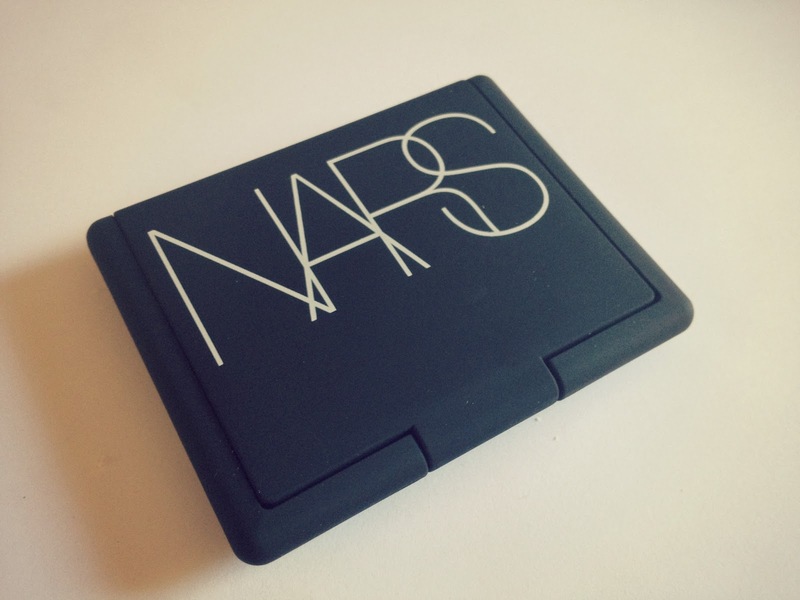 I personally love the NARS packaging, they are quite small 4.8g but they feel really nice and come with a good mirror inside. Unfortunately this material does get a bit grubby with fingers etc. but that cannot be avoided. 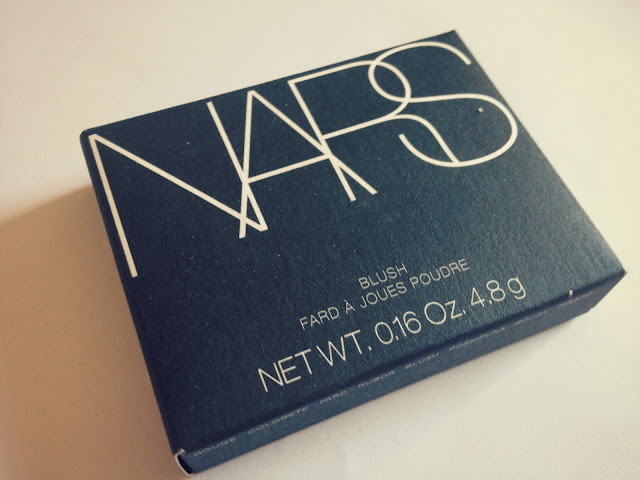 Do you have any NARS blushers? If so which?